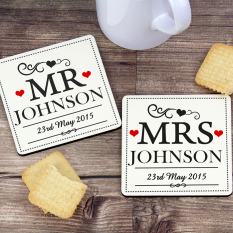 We believe personalisation is key when sending messages of celebration... especially for a loved one's Wedding Day! 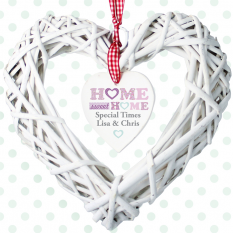 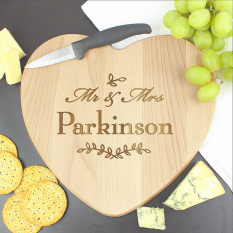 Here at Smart Gift solutions, you can discover our unique collection of beautifully personalised wedding gifts all available for fast track delivery to wherever you need. 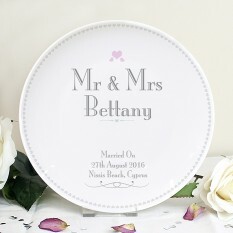 Either exclusively created here in our studios or designed by our trusted partner Personalised Memento, our range of keepsakes will feature your special congratulatory message of love for the Bride and Groom. 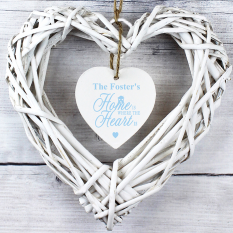 It will be a gift they come to treasure forever. 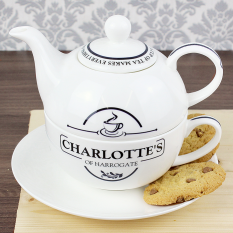 Ranging in all prices, you can trust us to provide something either small or extravagant... all just as special as each other! 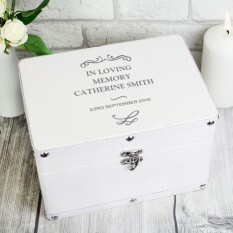 When attending a Wedding, it can be difficult to part with our money over a super expensive gift for the Bride and Groom which may never be used! 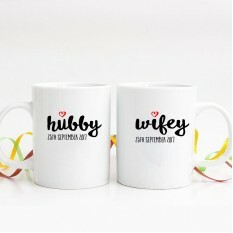 What if many others are giving the exact same present? 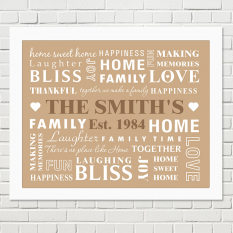 Here at Smart Gift Solutions, we know the difficulties in gift giving and that is why we've made sure our very special range of personalised gifts is the best it can be! 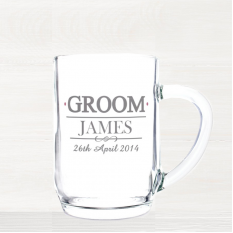 Whether it is a pair of celebratory crystal glasses or a brand new gift for their home, each item can be engraved or inscribed with your very own message to make it stand out from the crowd! 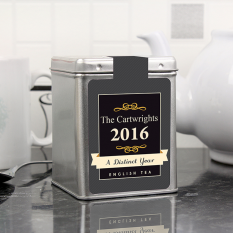 Both a delight to receive and joy to design and send, it is a sure way to shop without the stress – which is our aim! 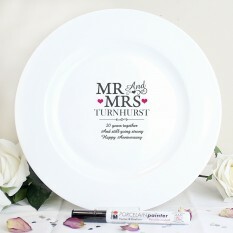 So, what are great personalised gift ideas to send on a loved one's Wedding Day? 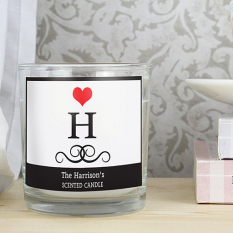 Perhaps you're searching for an indulgent hamper with a twist, giving the Bride and Groom an excuse for another romantic date night but one tailored just for them! 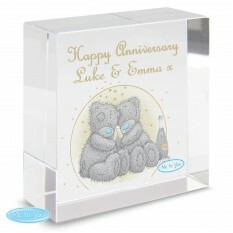 You can personalise the items inside with messages of love, making a simplistic gift all the more special on this occasion. 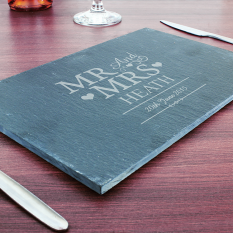 Or, if you're looking for something more affordable and simplistic, our Wedding chocolate bars are hugely popular. 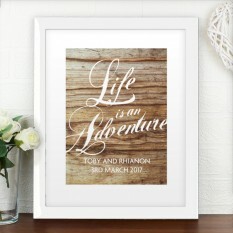 Featuring exclusively designed illustrations, each one is a small but meaningful way of showing you dig the new couple! 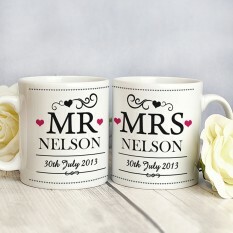 We also have a range of luxury items here if you're looking to spend the big bucks on the special couple. 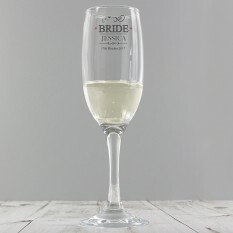 Our celebratory flutes, made from quality crystal glass, including dazzling jewels and featuring show-stopping designs, they are the ultimate treat for two special people. 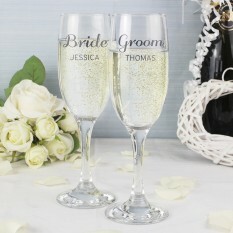 Including the married couple's name stylishly adorned on the glass, flutes provide a fantastic way of reminding the Bride and Groom of their commitment to one another on this joyous occasion for many years to come. 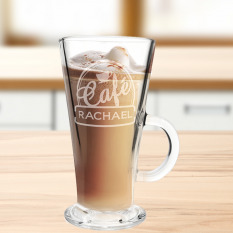 You can head over to our blog to read even more about sending Personalised Gifts, with lots of tips and tricks on the best ideas just for you: read more.